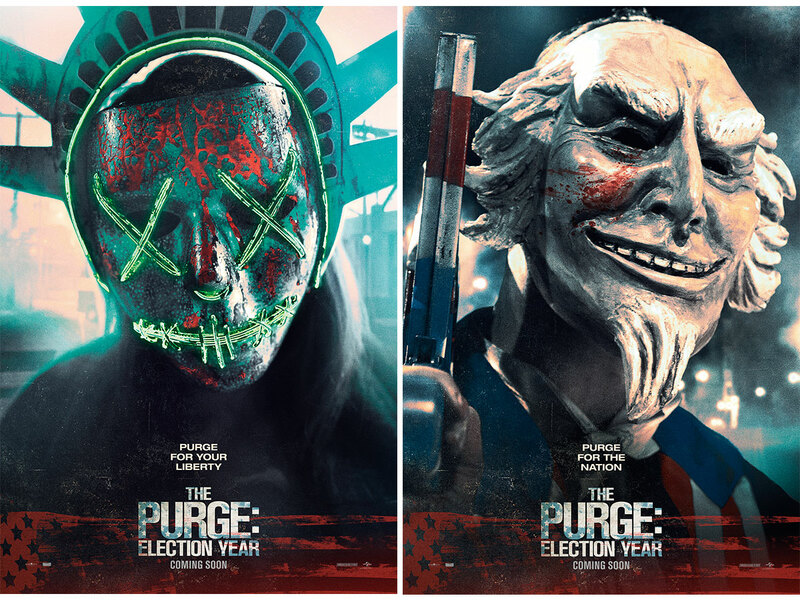 Universal International came to Territory to originate Key Art for the latest Purge film in the franchise. 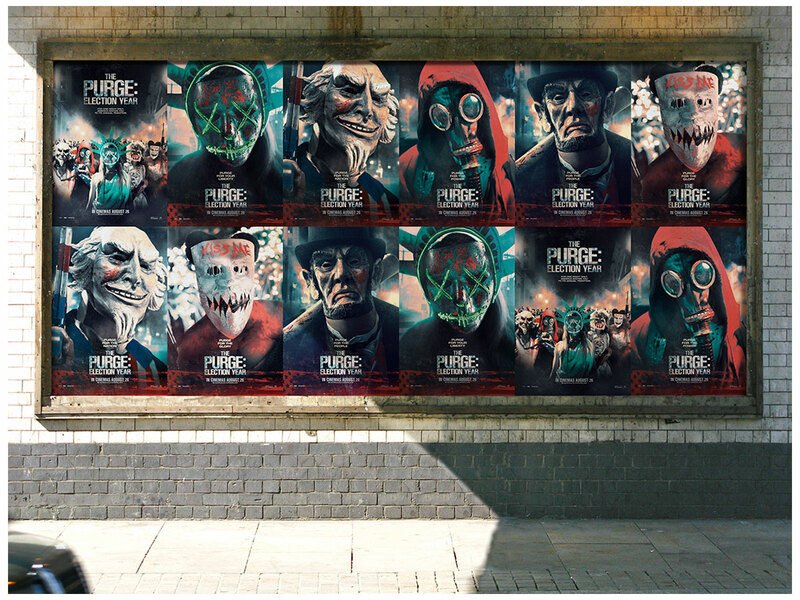 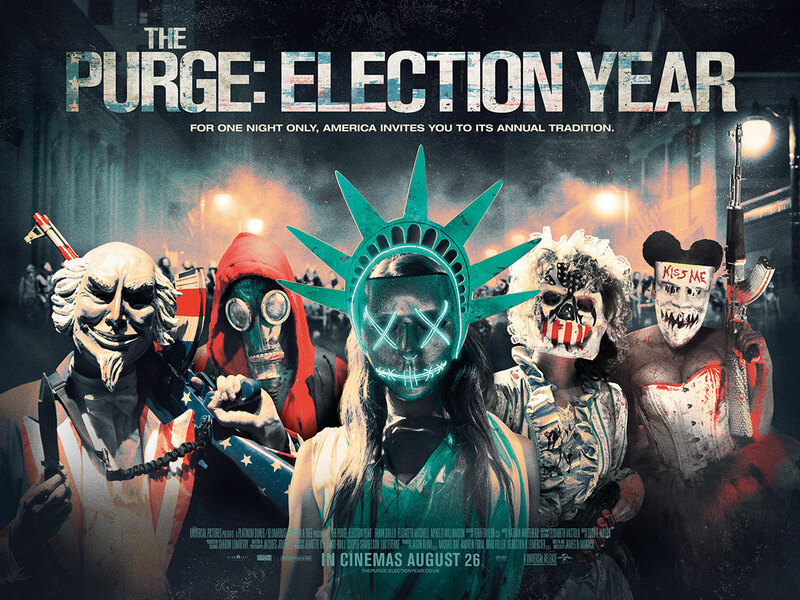 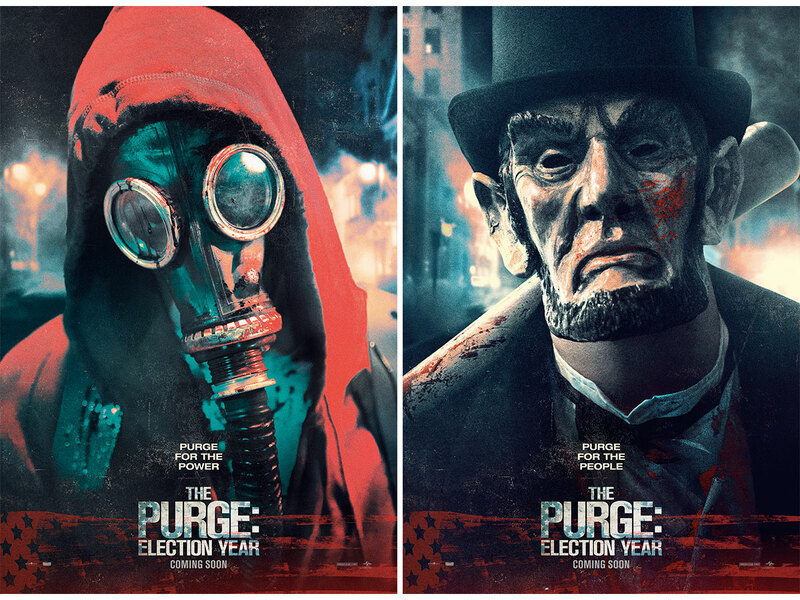 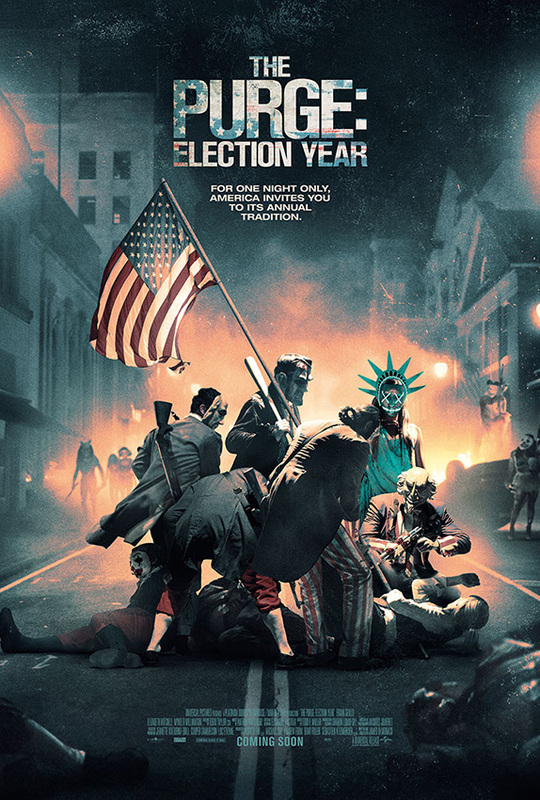 Building on the success of our previous The Purge: Anarchy campaign, we were tasked with pushing the brand a step further, conveying the idea of the fight still being very much on the streets, but the event itself now a global phenomenon. 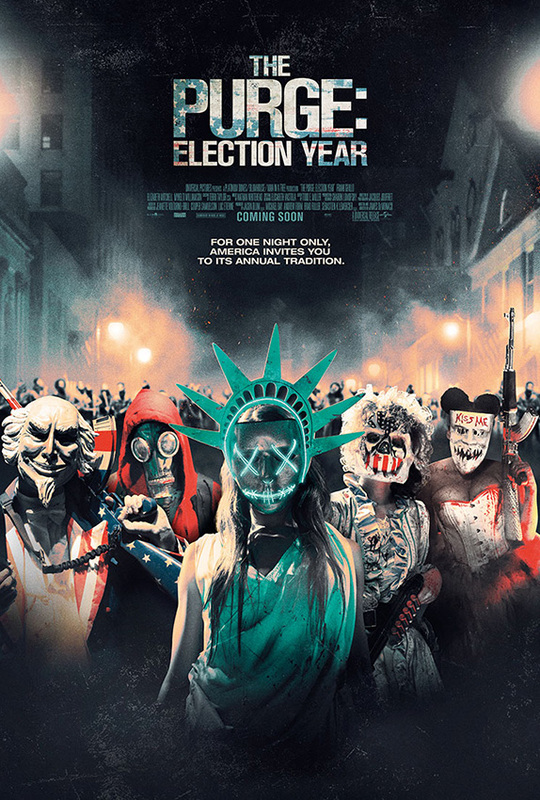 Next project Who Can You Trust?